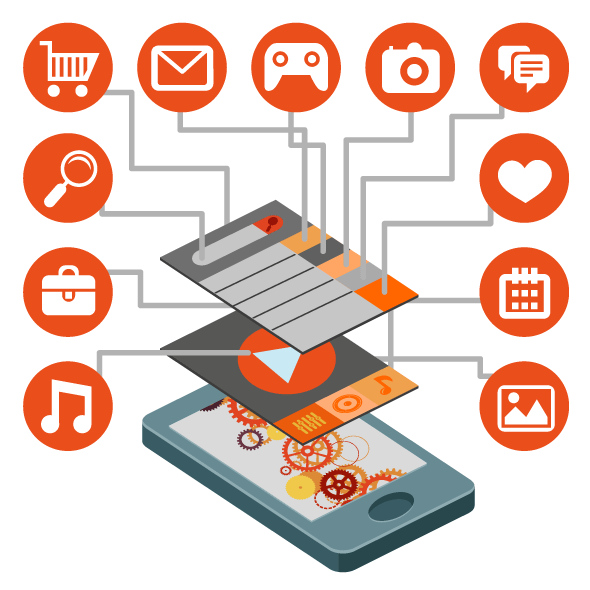 Mobile app development has been steadily growing, both in terms of revenues and jobs created. A 2013 analyst report estimates there are 529,000 direct App Economy jobs within the EU 28 members, 60% of which are mobile app developers. As part of the development process, Mobile User Interface (UI) Design is also essential in the creation of mobile apps.